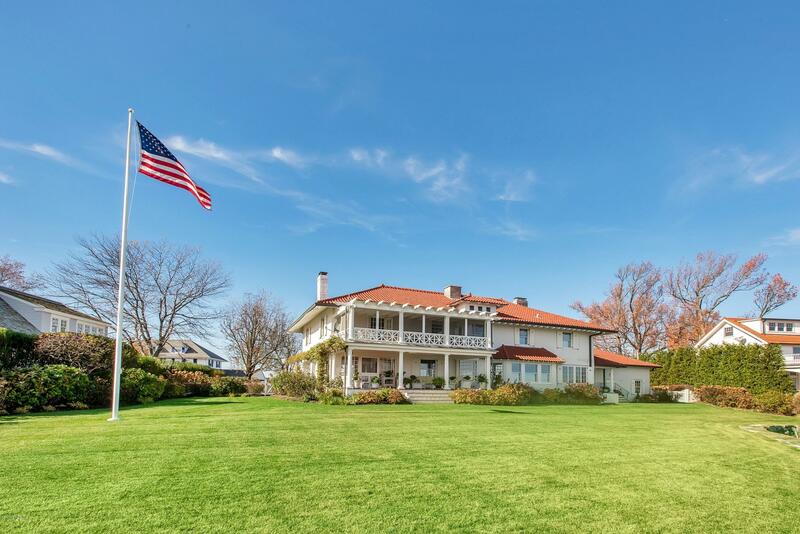 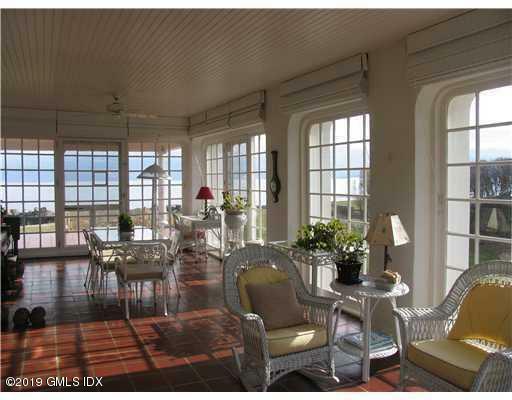 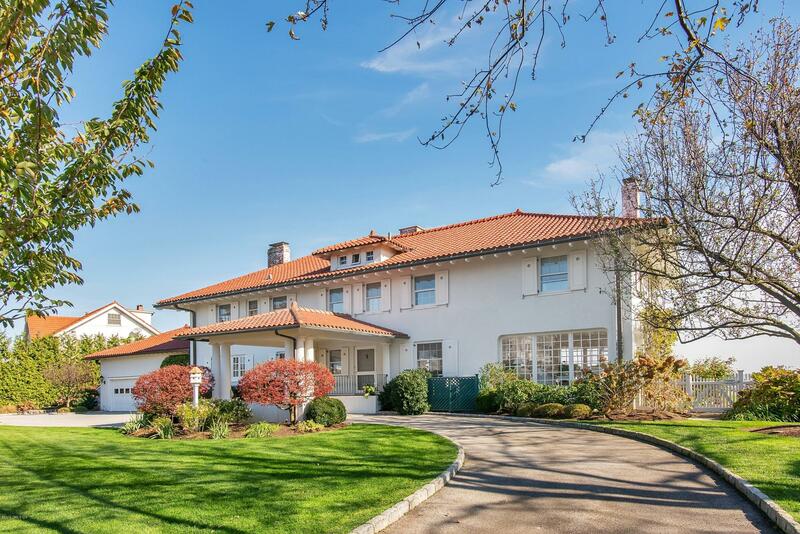 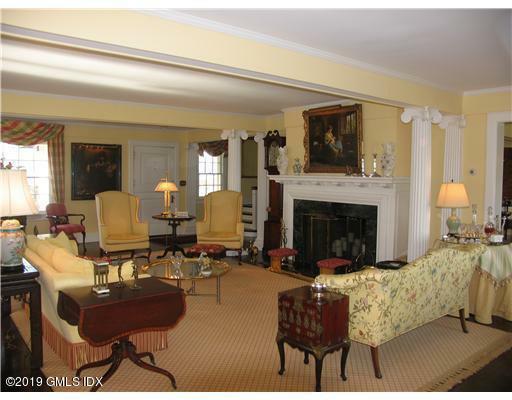 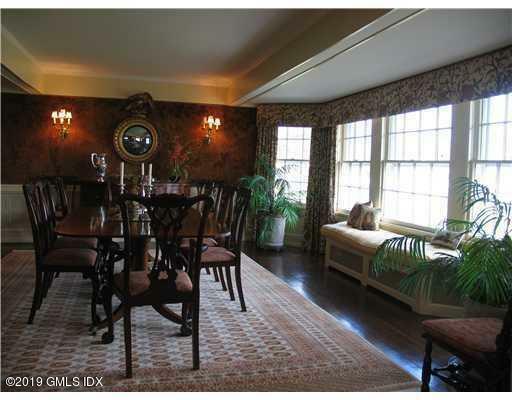 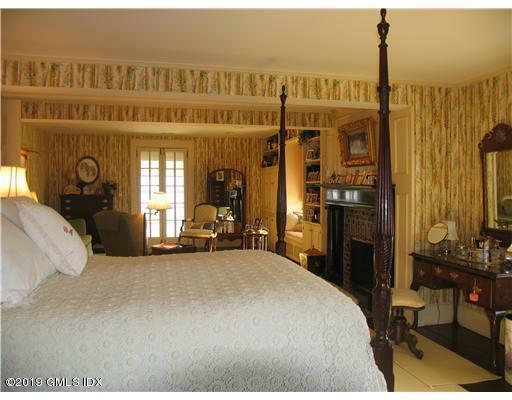 I am interested in 4 Tods Driftway, Old Greenwich, CT 06870. 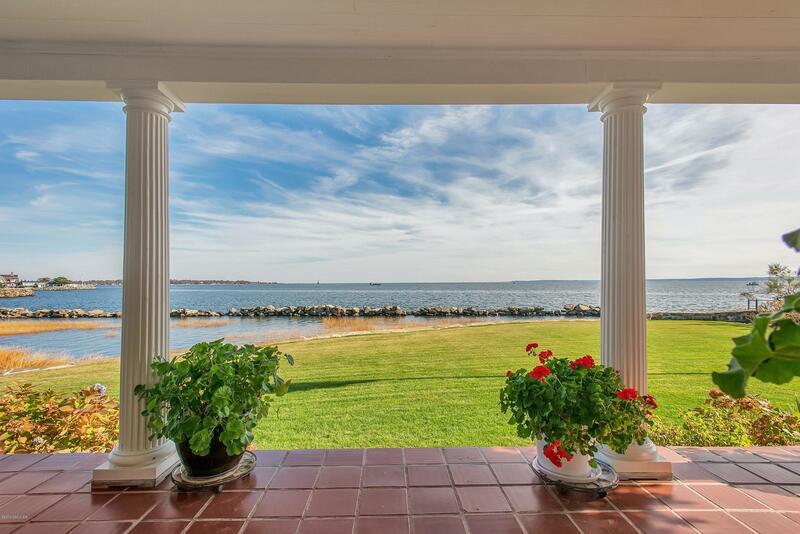 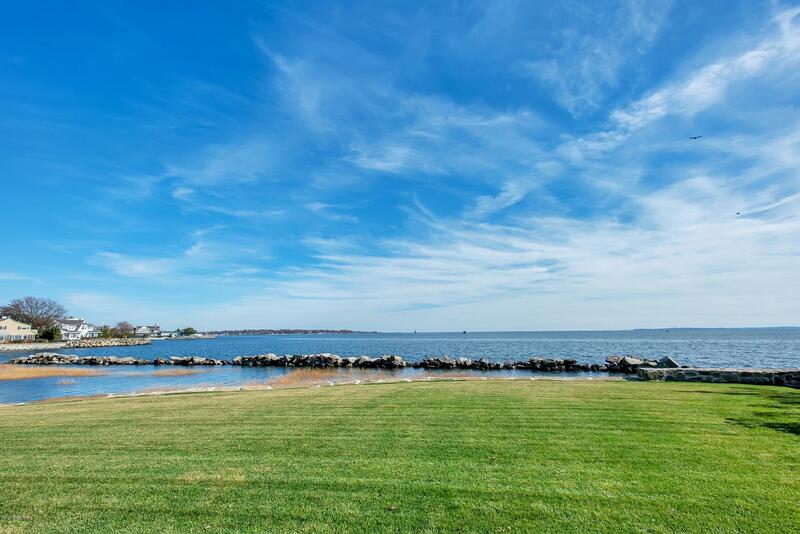 Absolutely beautiful vistas of Long Island Sound. 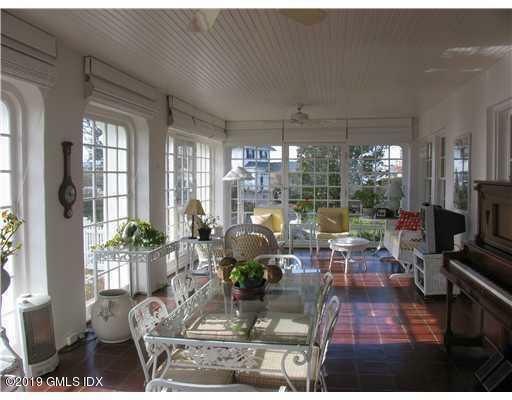 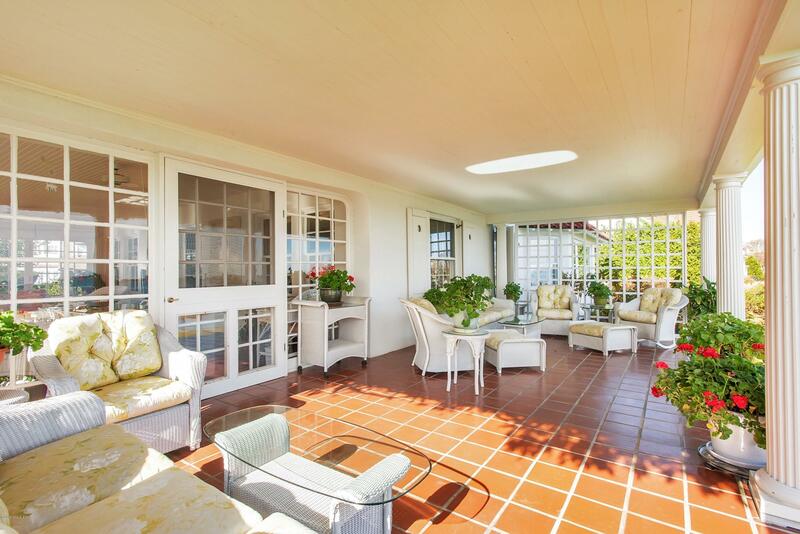 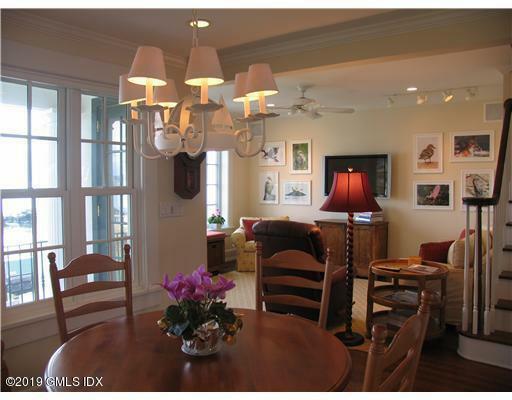 Elegant 4 bedroom home steps from Tod's Point and Lucas Point private beach. 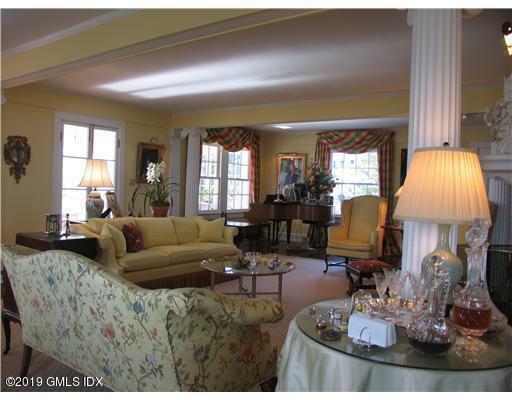 Bright rooms, central A/C, Updated kitchen/family room.